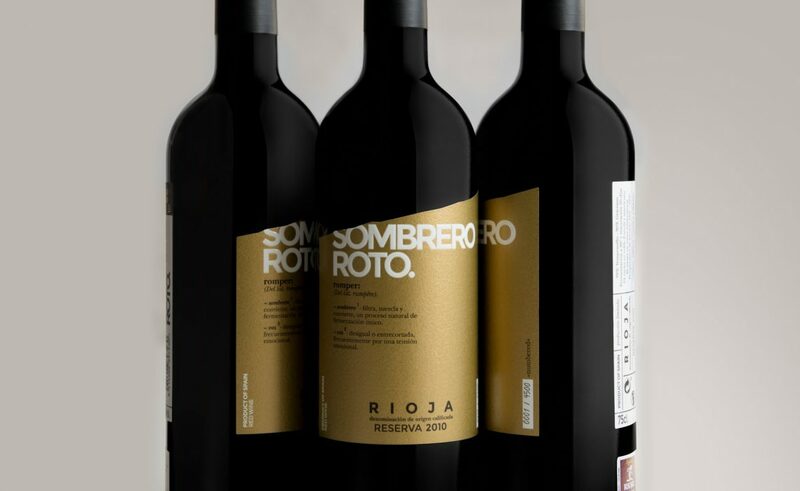 our first job in the wine-making world. 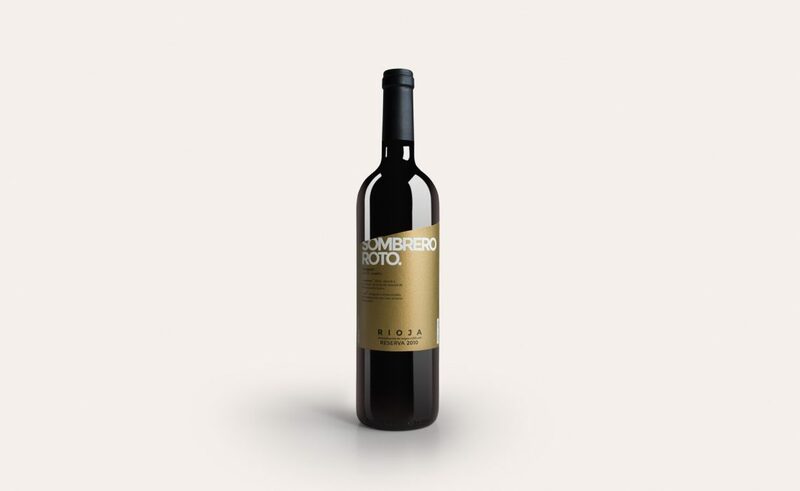 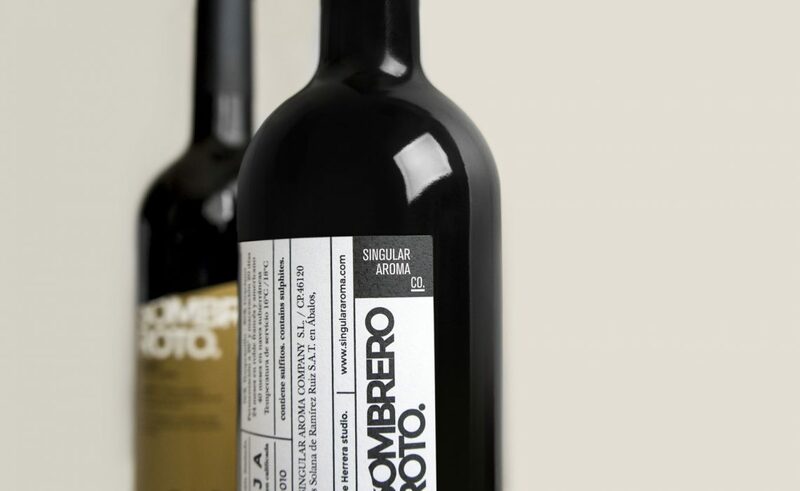 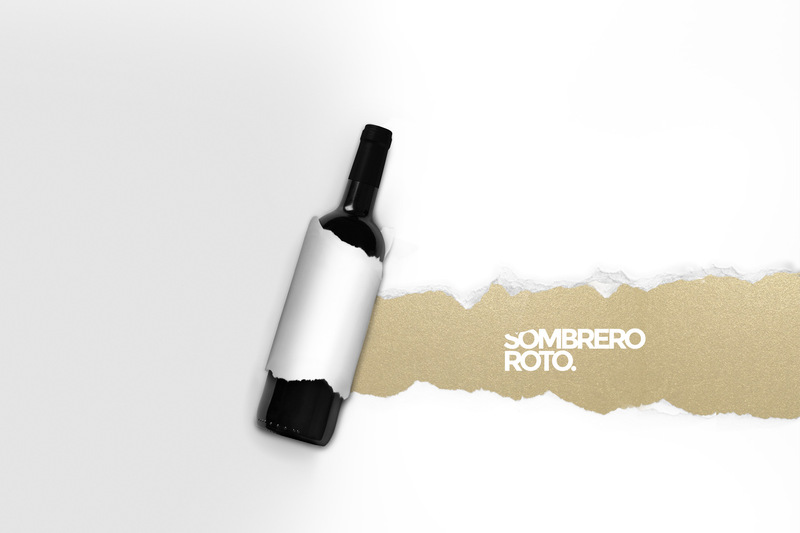 Sombrero Roto is a red wine variety that perfectly defines and fits with our way of working: a commitment to tradition and simplicity supported by new and innovative ideas. 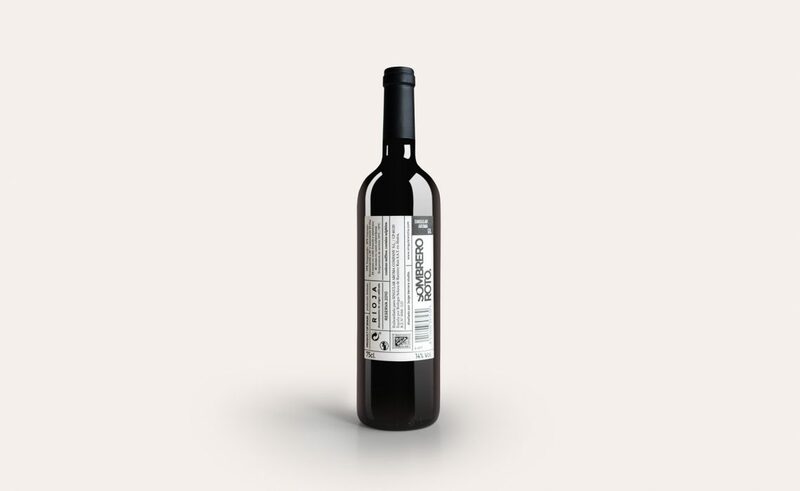 With the label, which we intentionally broke and tore, we tried to transmit what is behind this wine, its essence, and the sensations when it is drunk. 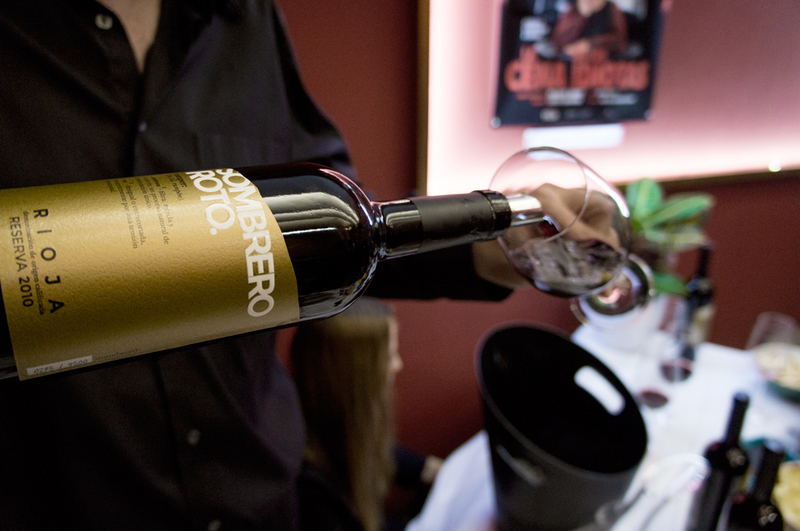 The traditional process, the force of gravity, its patient careful calm elaboration. 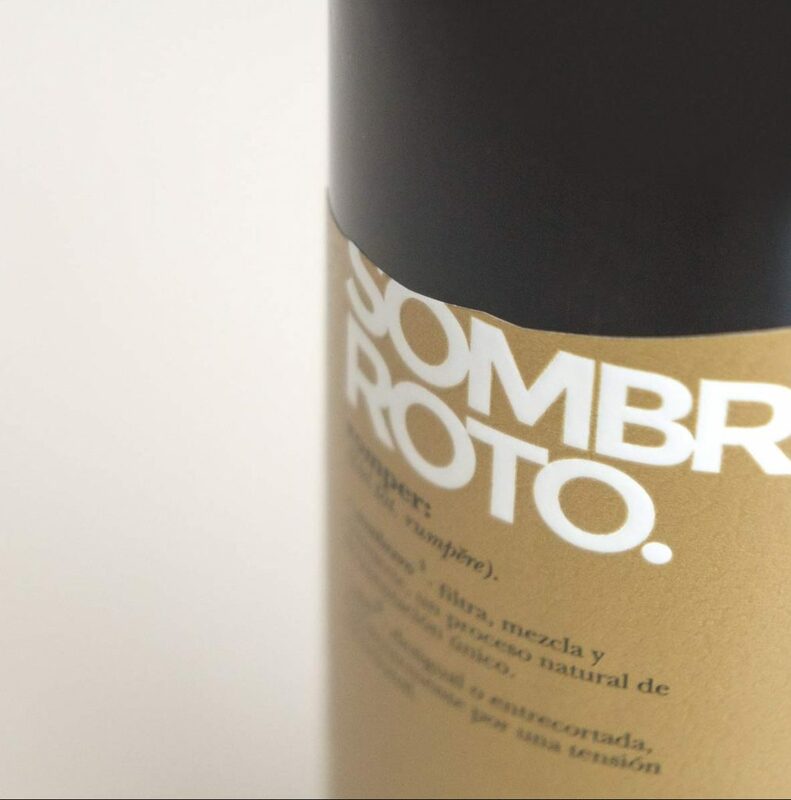 We avoided cliches in the wine-making world to reach a younger market that understands the value of the brand and the product’s quality.